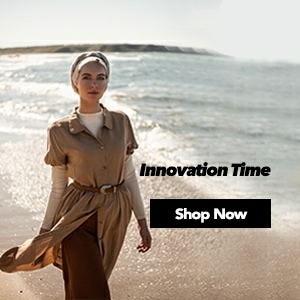 PLUS SIZE TUNIC With its comfort and elegance the must-be of the hijab clothing, hijab tunic models are at Modanisa the heart of fashion with the options of plus sizes. 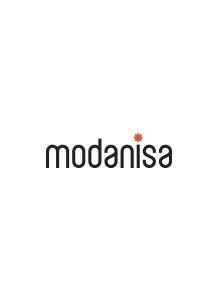 Special designs that the most famous brands have designed for you, different beautiful patterns meet with the colours of your liking are presented at Modanisa. 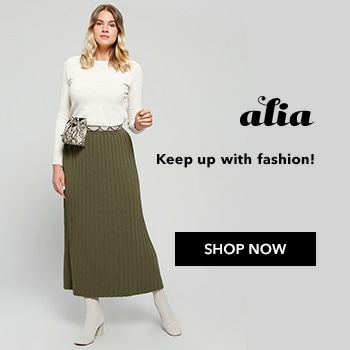 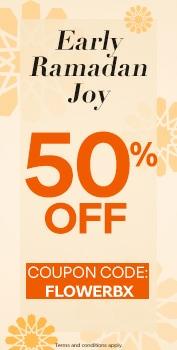 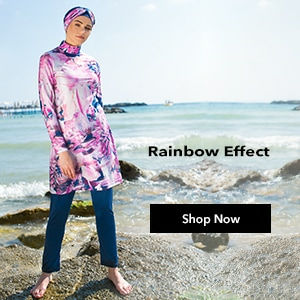 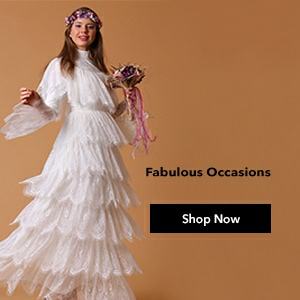 While meeting the new trends of the plus size tunic models at hijab clothing, shopping online with reasonable prices that appeal to all incomes are just a click away from you. 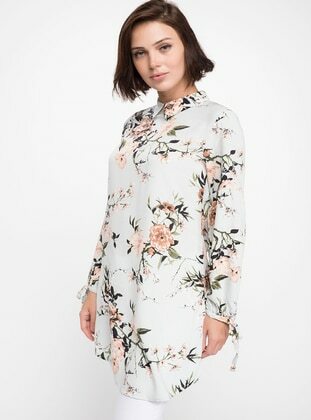 With the opportunity of paying at door choices everything related to tunic models are at Modanisa.